It is important to grieve loss, including the unborn. 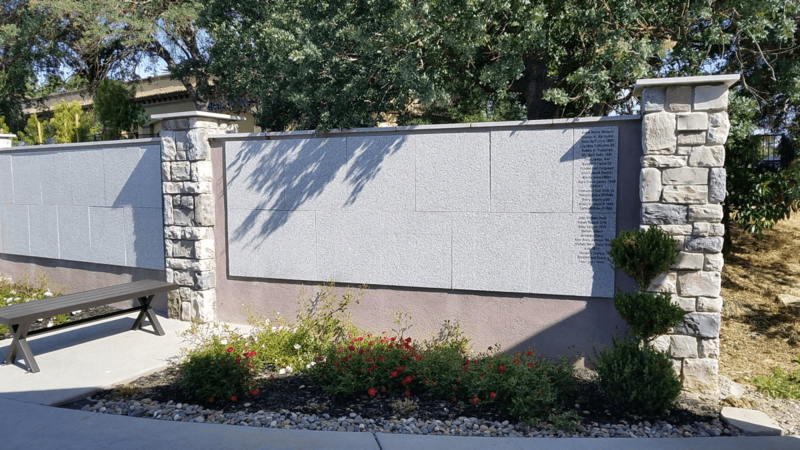 At Sacramento Memorial Garden, those who have been wounded by abortion, miscarriage or stillbirth can honor their child by placing his or her name and message on our Rememberance Wall. This tranquil setting provides a place of mourning and a path to healing as lost children are recognized. Honor your child by placing his or her name on our Memorial Wall. Wall engravings are completed two times a year; Spring and Fall. 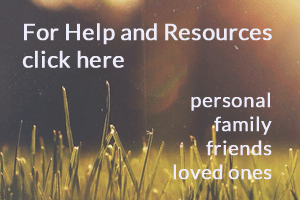 "The loss of a child is recognized as a very difficult life experience, which can often cause complicated grief reactions that risk negatively affecting psychological and physical well-being. "1,2 Men and women who experience loss from abortion, miscarriage or stillbirth may experience this complicated or unresolved grief. If we do not grieve in a healthy way, healing will not occur. For those grieving from abortion, "it appears that recognition of life and attachment to the pregnancy are central variables to understanding and predicting posttraumatic responses to abortion, as well as responses of guilt and grief. "5 Identifying, naming and memorializing aborted children can provide a sense of closure and connection for parents and families. Sacramento Memorial Garden offers all individuals, families and loved ones a beautiful area for remembrance and memorial services. A special place is set aside on our garden grounds for those would like to include a ceremony with their pastor or spiritual leader, counselor, friends or family. Visit our memorial services page to learn more. 3. Schut HAW., de Keijser J., Bout JD., Dijkhuis JH. Post-traumatic stress symptoms in the first years of conjugal bereavement. Anxiety Stress Coping. 1991;4:225–234. 5. Speckhard, Anne PhD, Mufel, Natalia. Universal Responses to Abortion? Attachment, Trauma, and Grief Responses in Women Following Abortion, Journal of Prenatal & Perinatal Psychology & Health. 2003.